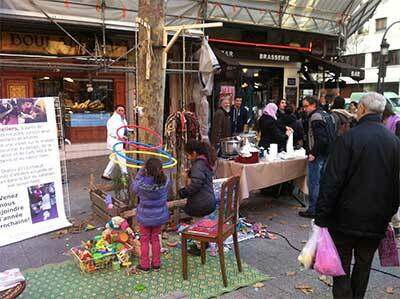 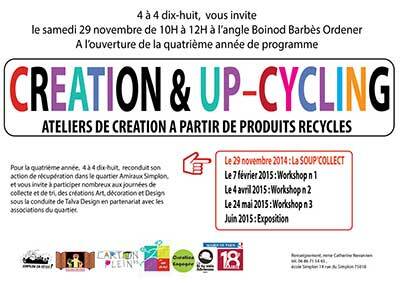 November 2014 – Talva Design Talva D.
This morning, the opening of the Workshop & upcycling program with 4 à 4 dix huit, la mairie de 18, Si tu vois Adrienne, Cultures sur cours, Carton plein et Création engagée … A real party! 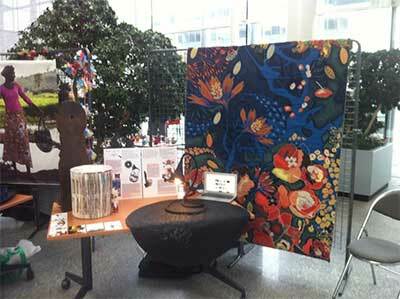 Thank you for sharing these moments with us and see you at the next workshop, on 7 February at the Simplon school. 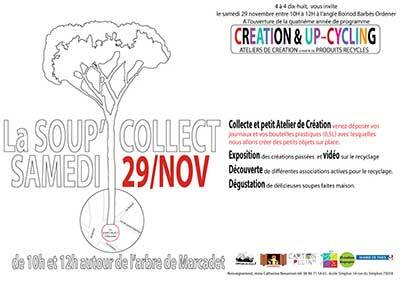 see you the 29/11 for the opening! 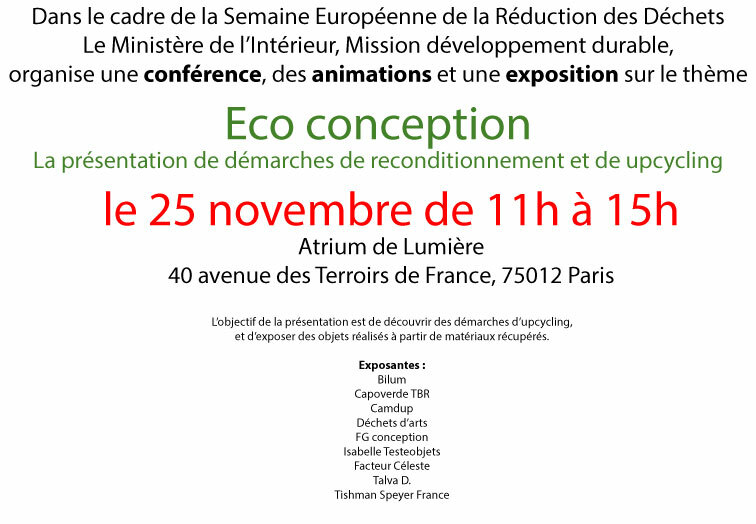 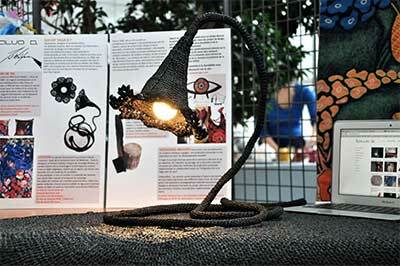 Talva D. will exhibit November 25 as part of the European Week for Waste Reduction in a day of conference, events and exhibition on the theme of Eco Design, organized by the Ministry of the Interior Mission sustainability.